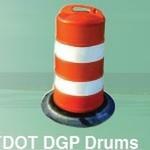 Meets MUTCD & NCHRP 350 requirements, sheeting configurations to meet all state specifications. 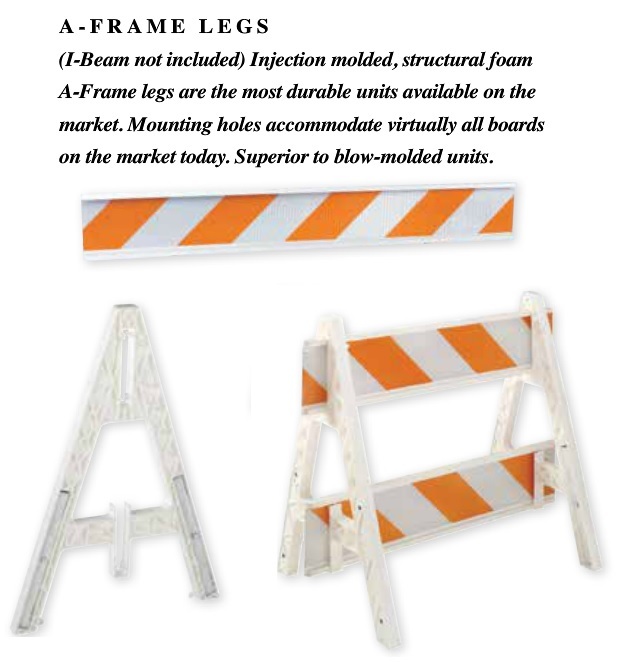 Our Type III Barricades are made from versatile galvanized square tubing for both skids and uprights. The skids are connected to the uprights by a stub weld base receiver. 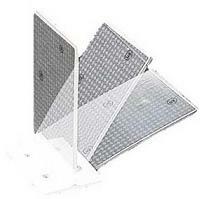 The panels are available in lengths of 4 ft., 6 ft., 8 ft., 10 ft., and 12 ft. Reflective sheeting is available in 3M™ Diamond Grade, High Intensity Prismatic, or Engineer Grade Prismatic on one or both sides. Assembly Required. 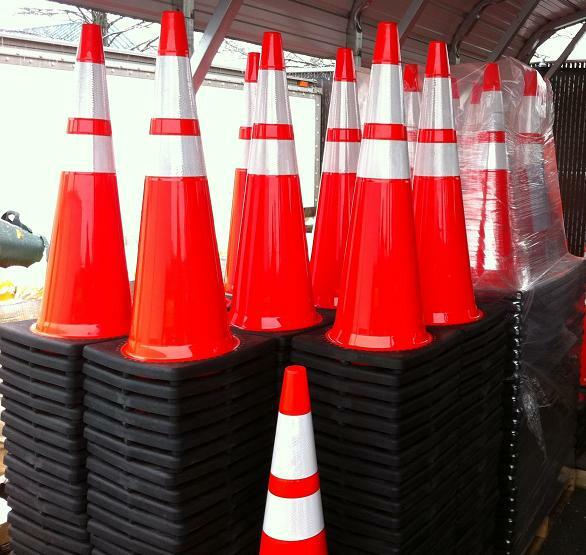 An additional 4.5 lbs to add to the 36" 10 lb cones, these cone weights arent necessary for all applications but can provide additional support in high speed work zones. 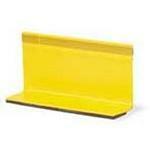 The JBC Retractable Cone-Bar is designed for use with the PVC Traffic Cones and Knob-Top Delineators. 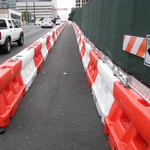 The Cone-Bar is extremely versatile for road trench or utility works use, construction sites, parking lots, pedestrian areas, and more. Extremely portable and lightweight At only 1.35 lbs., the Retractable Cone- Bar is easily carried or transported in a trunk or truck bed, and it’s easy to set up. The Retractable Cone-Bar adjusts from 5-to-10 feet in length. 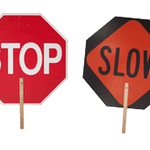 Transform your ordinary line of traffic safety cones into a temporary, cost-effective belt barrier system. 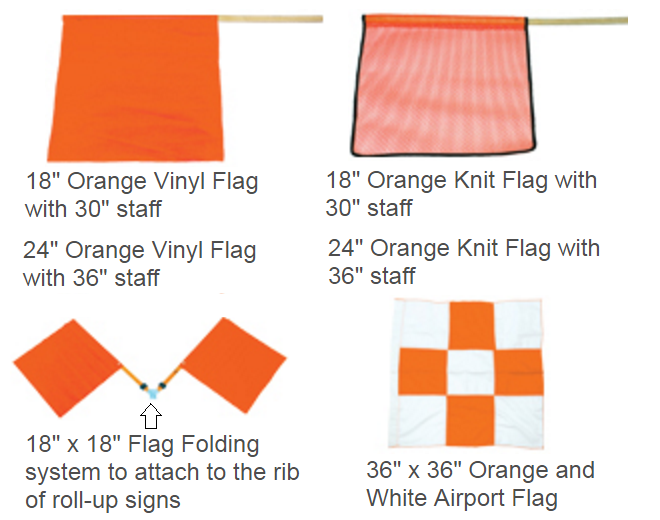 The highly visible retracting belt securely connects to the next cone - creating a quick barrier. 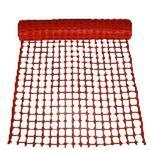 Includes a 10’ retracting belt with locking belt end. 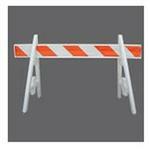 Ideal for construction sites, work sites, roadside maintenance, engineering applications, and anywhere a temporary barrier or restricted access is required. Use these posts for temporary placement where space is limited and height is important. 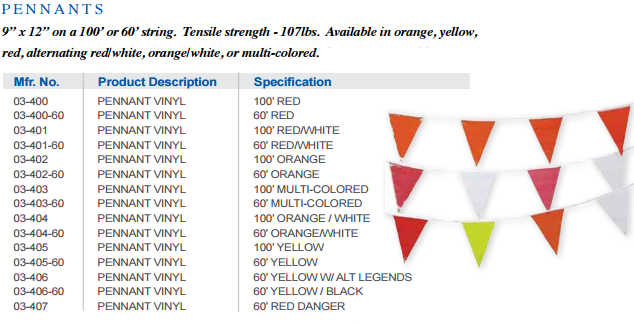 Low-density polyethylene construction maintains superior resistance to impact over a wide temperature range. 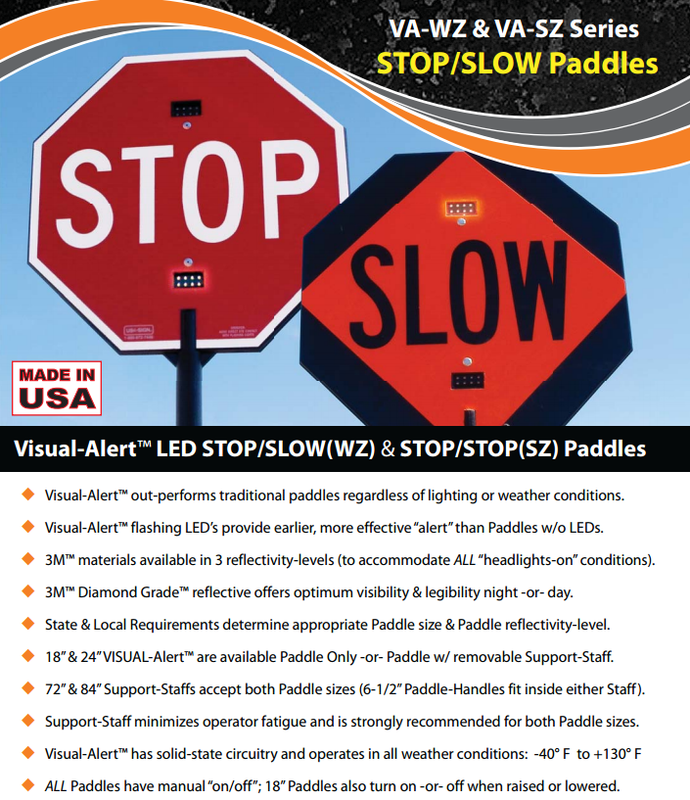 A specially designed 4" channel protects the 3" high-intensity reflective tape. 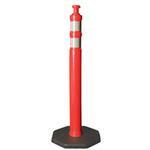 D-Top Delineator Post has a 3" hand grip on top for ease of loading and unloading. It is also designed to be used with caution tape and/or JBC Cone Bars to form an instant barrier.Hole at top to mount a barricade light. 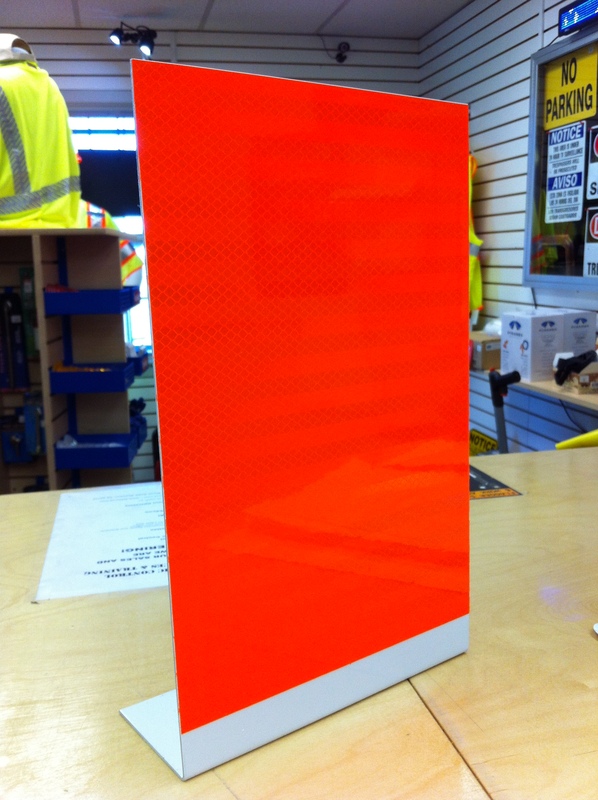 Posts are fluorescent orange throughout and 3M Prismatic Sheeting for maximum visibility. 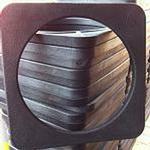 12lb bases slip over the post to keep it in place. Use these posts for temporary placement where space is limited and height is important. 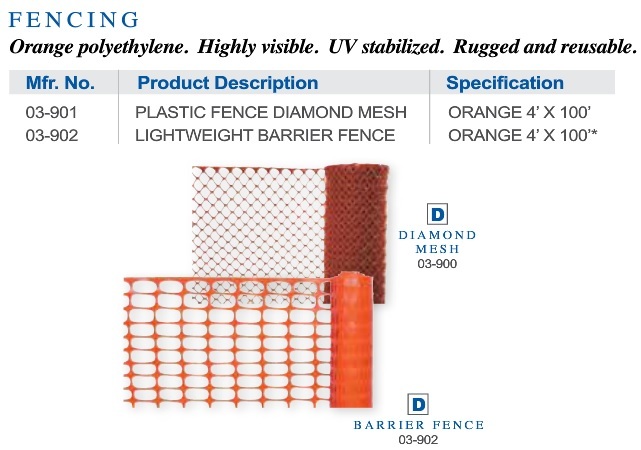 Low-density polyethylene construction maintains superior resistance to impact over a wide temperature range. A specially designed 4" channel protects the 3" high-intensity reflective tape. 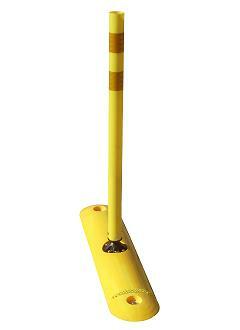 N-Top Delineator Post has a 3" hand grip on top for ease of loading and unloading. 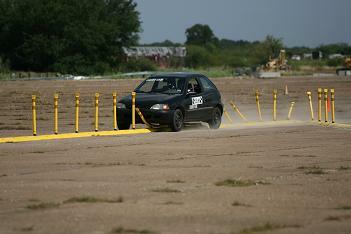 It is also designed to be used with caution tape and/or JBC Cone Bars to form an instant barrier. Posts are fluorescent orange throughout for maximum visibility. 12lb bases slip over the post to keep it in place. TOMs are the most effective and convenient product on the market to provide short-term pavement markings that work effectively in both day and night. They are simple to place and easy to remove. 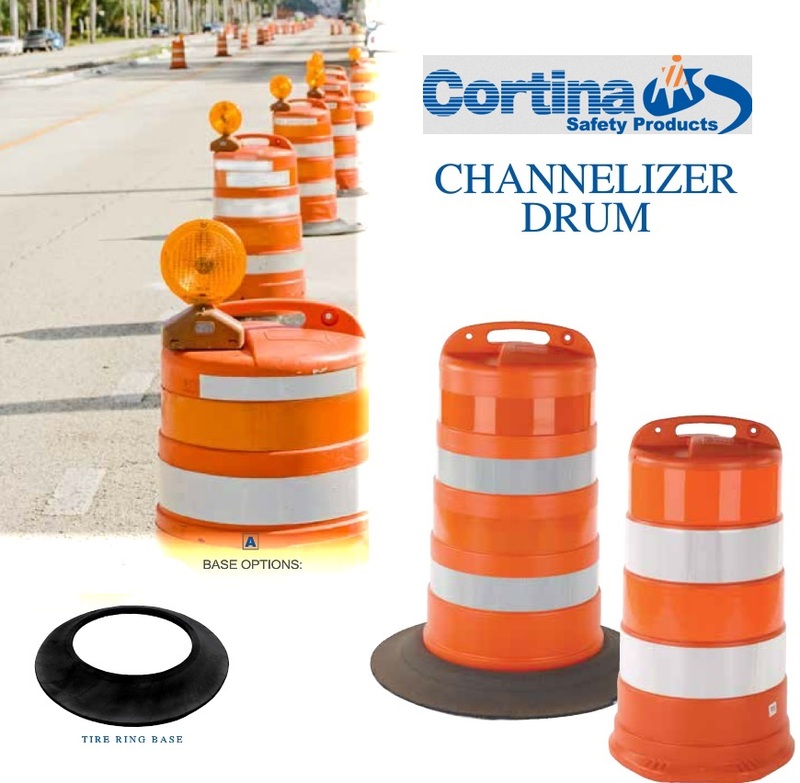 They are durable enough for use on any road, from low volume to interstate highways. TOMs are manufactured with virgin engineering resins and the best retro-reflective tapes and adhesives. They are built tough to stand up to the demands of construction work zones. 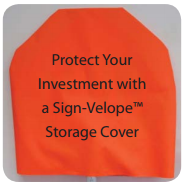 They are manufactured and stocked in two standard colors – white and yellow – and can be made reflective on one or both sides. All TOMs feature a factory-applied high tack butyl adhesive pad, that provides for "peel-and-stick" quick installation to the roadway. Pexco. 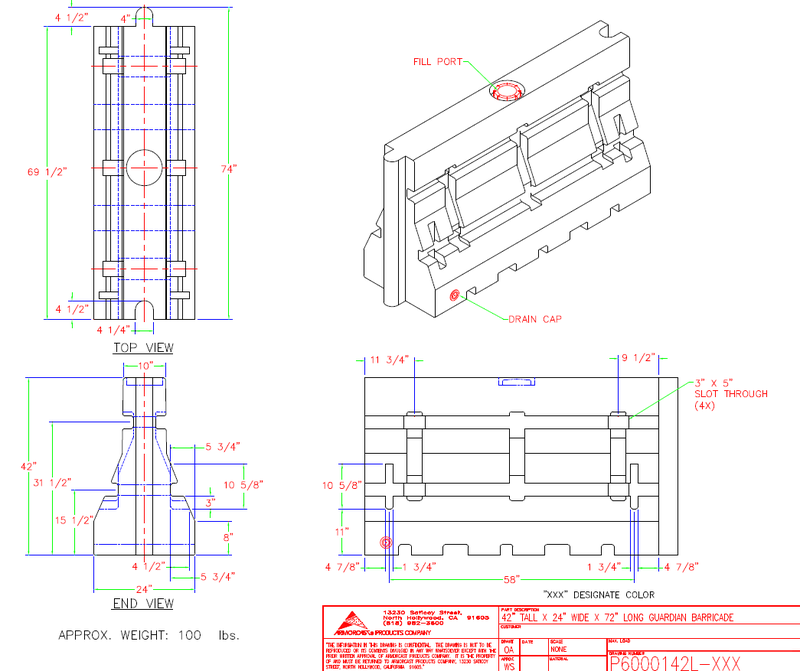 Center Mount Plastic Delineators are easy to install on many applications. They provide extra visibilty on post, building, mail boxes, and more. 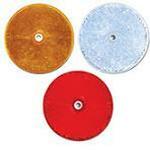 Each plastic delineator has a 3 1/4" diameter. 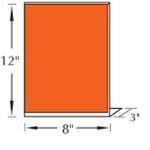 Barrier Wall Delineators - L-Shaped .040 aluminum or plastic covered with Fluorescent Orange Diamond Grade 3M sheeting. 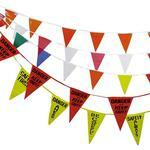 Single or double sided available. 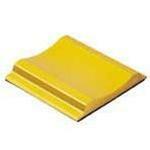 - 8" x 12"
PCBMs are shatter-proof, bend upon impact and rebound to their original shape. 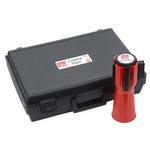 They resist both direct and indirect vehicle impacts even in the coldest weather conditions. PCBMs utilize highly efficient cube-corner micro-prismatic sheeting which allows them to exceed both federal and state specifications. 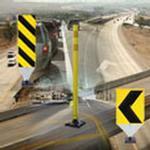 Channelizer posts save lives by properly directing traffic and reducing the chance of accidents in many locations. 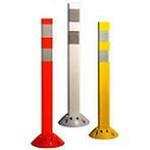 Our posts are highly visible, day and night. They clearly delineate driving lanes with bright colors and reflective sheeting. 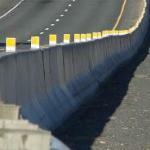 To reduce the risk of fatal accidents, place FG 300 posts at critical points along your roadways where safety hazards exist. We offer 3 models to best meet your needs.